What do you do when you’re waiting for an exam to be handed out, and you’re feeling really nervous? 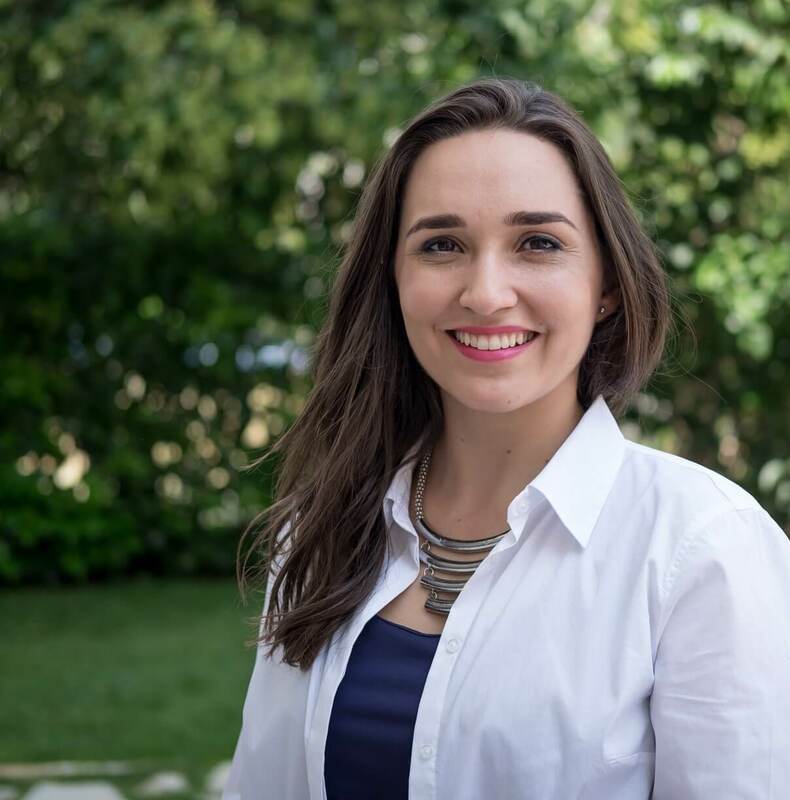 In my work with students in the classroom and in my one-to-pone youth mentoring practice, I’ve found that having a plan for what you’re going to do while you’re waiting for the exam to be handed out helps you stay focused and calm, even when there are unexpected delays and the exam starts a bit later than expected. 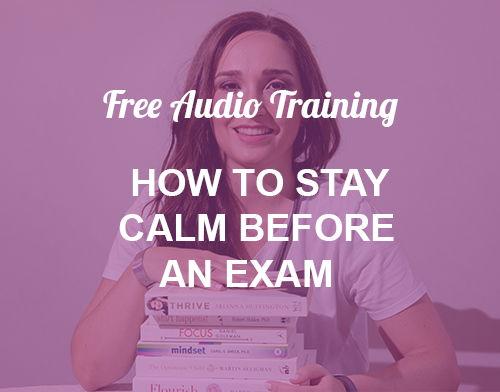 Sign up to my newsletter and get my free audio training for students who want to learn a simple and powerful technique to stay calm at the start of an exam, so that you can start you exam feeling focused.